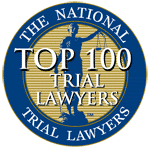 Injured in an auto accident in NJ and need an attorney? When your life changes in the blink of an eye because of a serious car accident, you need a team of qualified attorneys on your side. 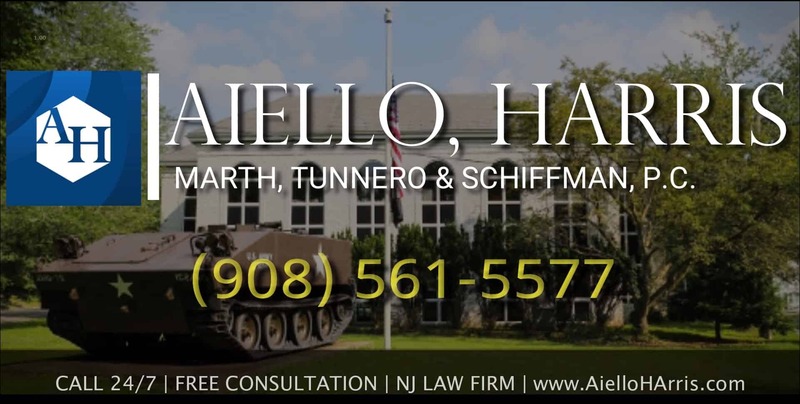 The Somerset County personal injury lawyers at Aiello, Harris, Marth, Tunnero and Schiffman have decades of experience handling accident lawsuits throughout New Jersey. We have the skill, knowledge, and tenacity to achieve maximum results for even the most complex cases. If you have been hurt, you are probably dealing with insurance companies in between getting medical care and trying to return to work. Stop. 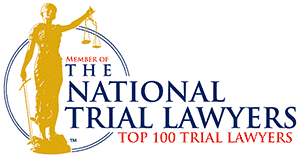 Let our New Jersey accident injury attorneys handle it all. We operate on a contingency fee basis – you owe us no money unless we successfully obtain compensation on your behalf. 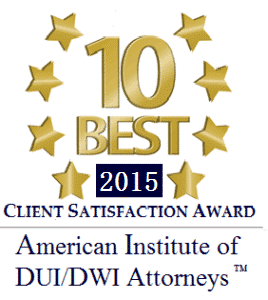 Schedule a free initial consultation today. Rollover accidents – your car manufacturer may be partially or wholly at fault for a rollover. Rear-end collisions – if someone hit you from behind, he or she is automatically liable. Front-end crashes – when another car hits you head-on, the results can be catastrophic. Side-impact collisions – whether you were t-boned or sideswiped, our lawyers can help hold the other driver accountable. If someone you love perished in an auto accident in Somerset County, we file on a wrongful death lawsuit on their behalf. To determine the value of your injury case, your injury lawyer in Somerset County NJ launches a full investigation into the accident. Our law firm looks at medical records, police reports, driving records, and interviews witnesses. 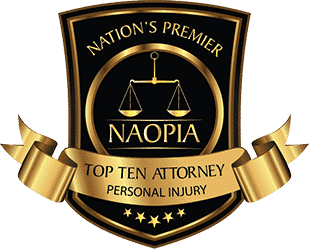 Our goal is to build a firm case so you secure maximum compensation for your injuries. What kinds of injuries did you sustain? Do you have any permanent medical complications? How did the crash occur? Were there any hazardous road conditions? Was the other driver intoxicated? Did the other driver receive any traffic violations or criminal charges as a result of the accident? Was the driver distracted or otherwise negligent? Let us handle the messy details while you focus on recovering emotionally, physically, and financially. 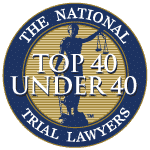 Contact the Somerset County personal injury law firm of Harris, Marth, Tunnero and Schiffman, P.C. at our Watchung Office right away to avoid missing any lawsuit deadlines. You can call us 24/7 at (908) 561-5577 or contact us online to set up your free initial consultation. Our clients come from all over New Jersey, including Somerset County residents from Bedminster to Franklin, Plainfield to Hillsborough, and the surrounding towns.